For truly complex craniofacial and orthognathic problems such as cleft palate, TMJ disorders, abnormal growth of the jaws, and other abnormalities, surgical intervention may be necessary. 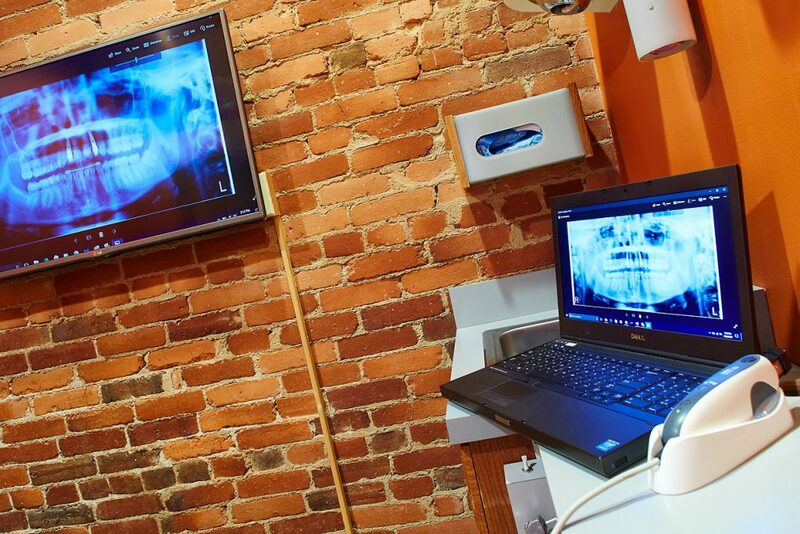 Dr. Stacy has extensive experience treating these types of cases, working in close collaboration with qualified oral and maxillofacial surgeons to assess, plan, and carry out multidisciplinary treatment plans. He has the expertise, confidence, and skills necessary to treat a variety of complex cases, and he will help you to make informed decisions regarding your treatment and care by explaining your options and guiding you throughout the process. 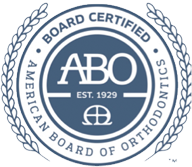 “When searching for an orthodontist, I was told that the “best in town” was Dr. Stacy. Dr. Stacy is truly an artist.. Both of my children needed extensive orthodontic correction. My son needed complete jaw reconstruction. Dr. Stacy partnered with a surgeon to successfully readjust my son’s jaw, provide the intricate orthodontic correction, and allow my son to eradicate his extensive jaw pain and eat solid foods again. Dr. Stacy and his staff are always personable, kind, and compassionate. Stepping into their friendly and pleasant office is a pleasure. Stepping out of their office with two children in tow, that now have beautiful smiles and perfectly aligned teeth and jaws is a wonderful feeling. Dr. Stacy performs magnificent orthodontic work. Many of my friends and myself are amazed by his artistry. When treatment is completed, everyone has a ‘million dollar smile'”. -Lee F.